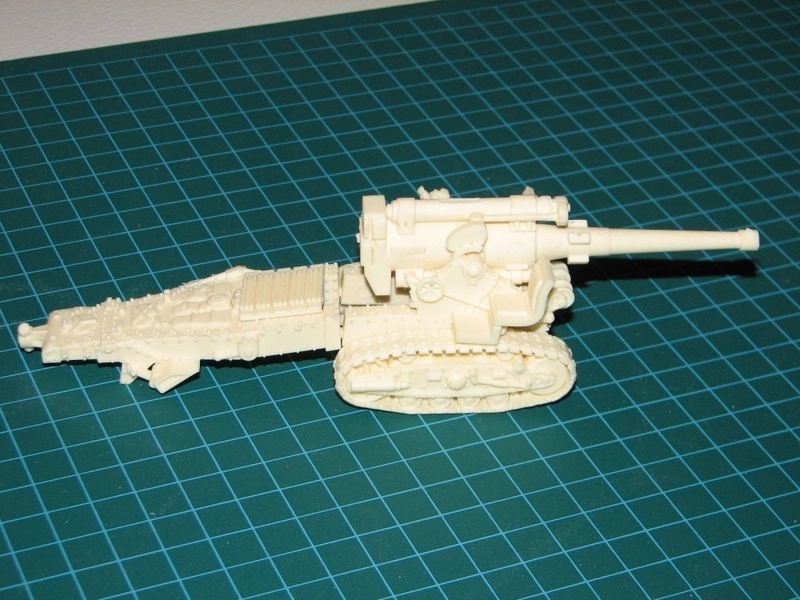 1 : 56 Russian B-4 Howitzer in Resin unpainted. WS&S reviewed this kit in issue 78. The model is accurate, well sculpted and cast. A nice bit of kit! Well sculpted and cast. Very pleased with this artillery piece that has been overlooked by other companies.